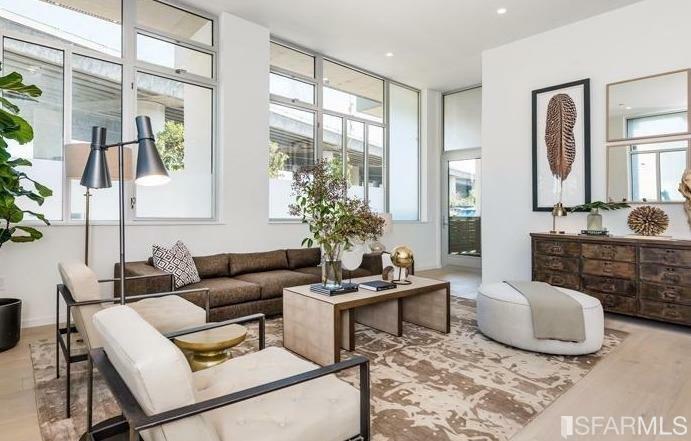 Built in 2015, 1001 17th Street is a mid-rise building with a central courtyard that is home to 26 residences along the northwest edge of the Potrero Hill neighborhood of San Francisco. Home sizes at 1001 17th Street include studios, one-bedroom homes, and two-bedroom layouts. 1001 17th Street is a four-story boutique condominium building with 26 residences. The ground floor features three sidewalk accessible homes, while the second and third stories each have eight residences and the penthouse level has seven homes. Floor plans range in size from studio homes to two-bedroom, two-bathroom homes. Parking is available with select homes. Garage, parking typically bundled with larger homes. We recommend Potrero square for being park and transit adjacent in a mid-size building, while the Radiance is the smallest condo building in Mission Bay. 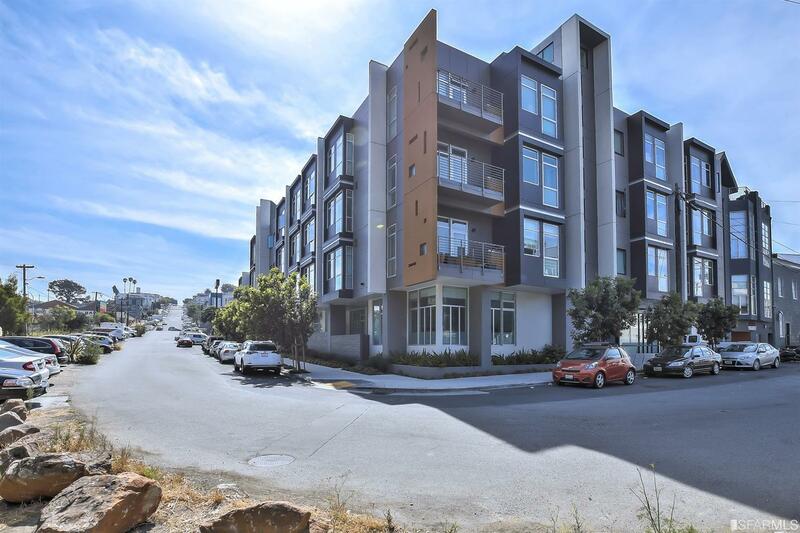 Potrero Square Lofts | 701 Minnesota St.